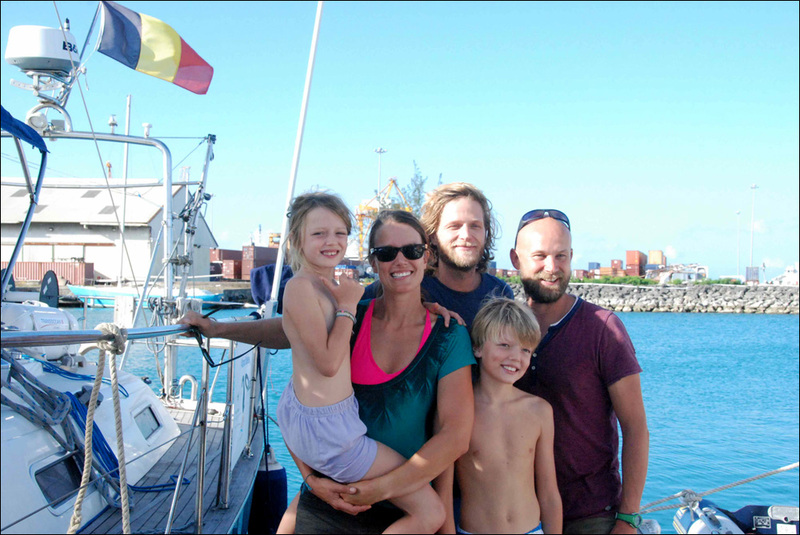 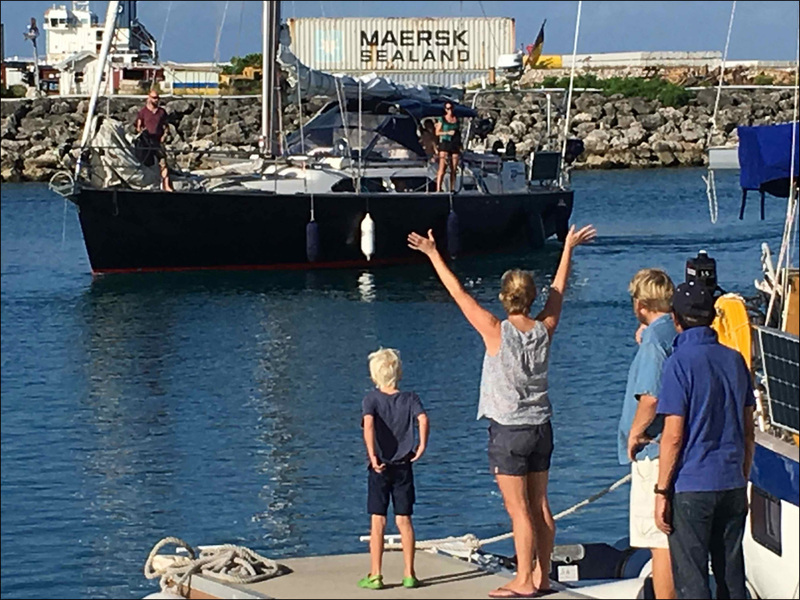 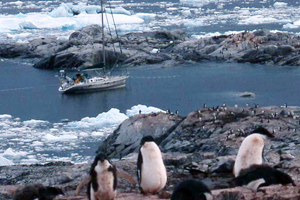 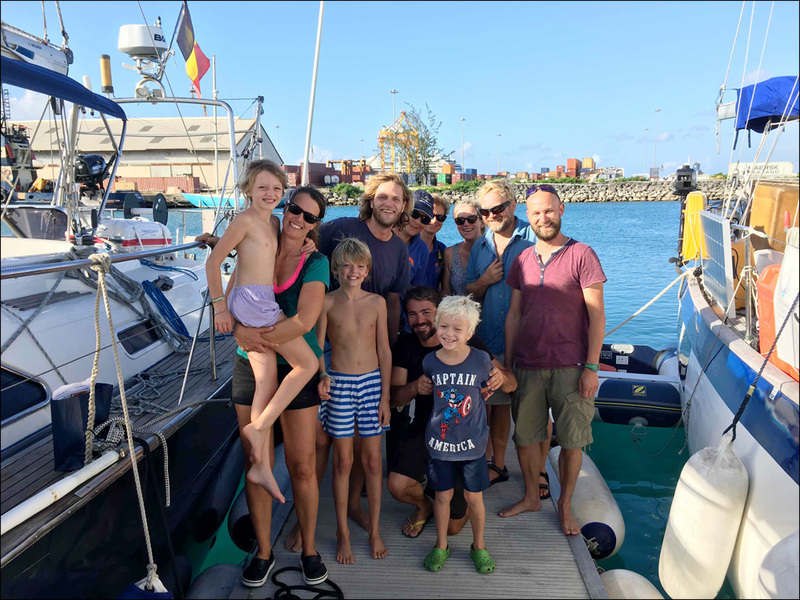 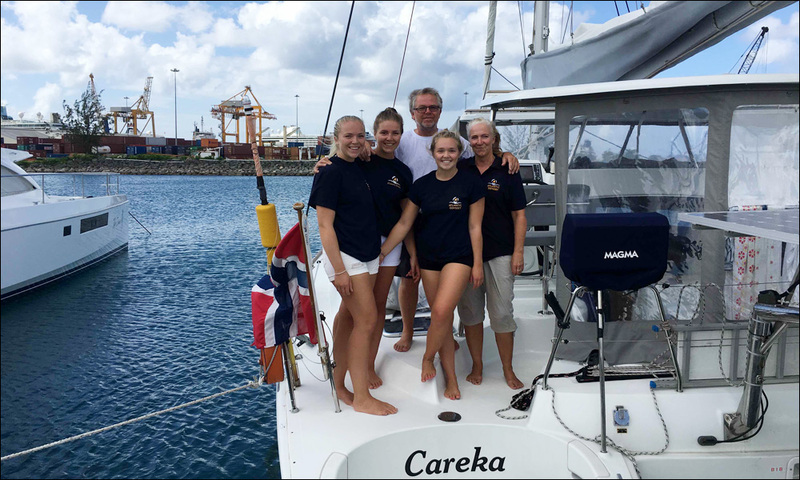 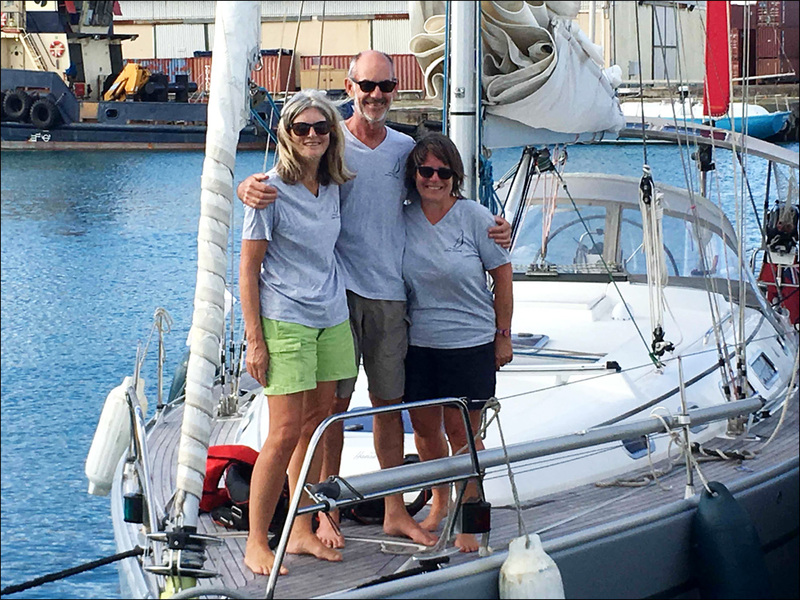 With perfect symmetry with one arrival on day 1, two on day 2 and three of day 3, day 4 saw four Atlantic Odyssey arrivals: Belgian Sta Vast, Swiss Richard Parker, New Zealander Silver Lining and Norwegian Careka. 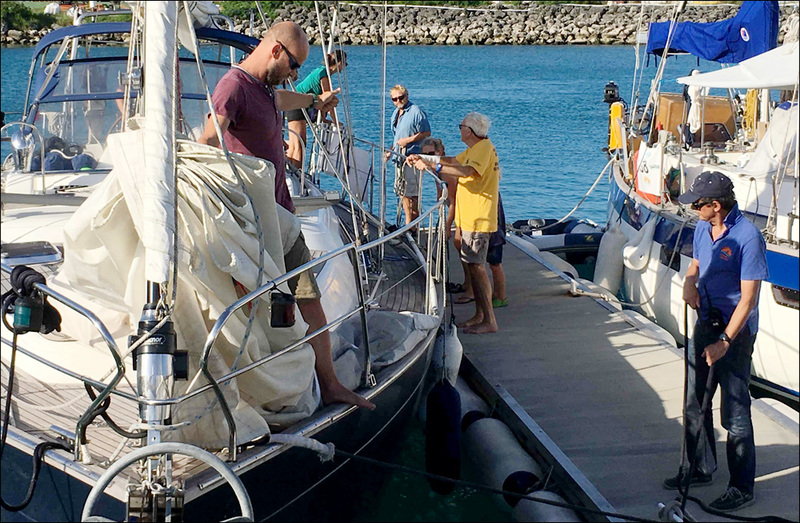 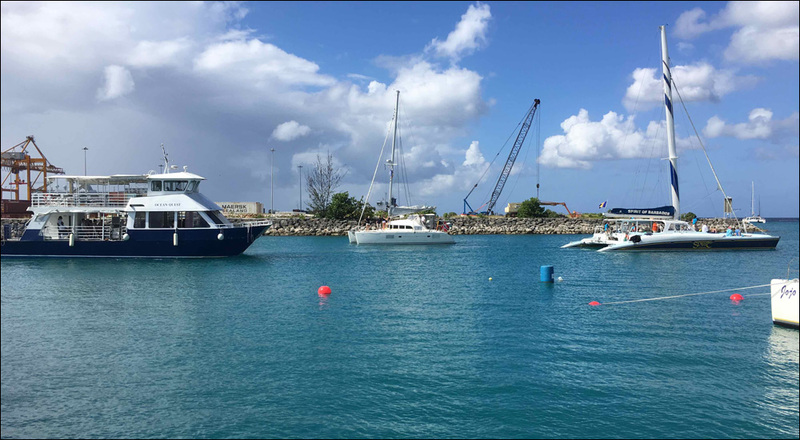 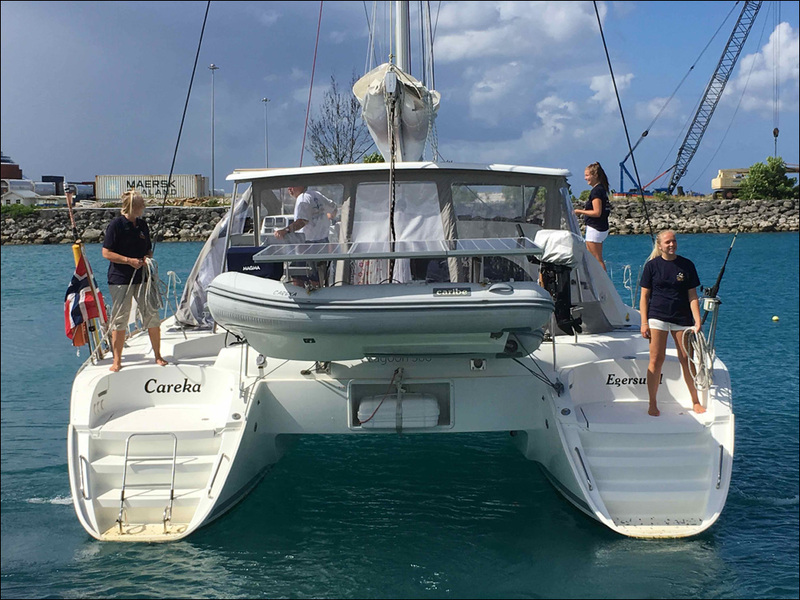 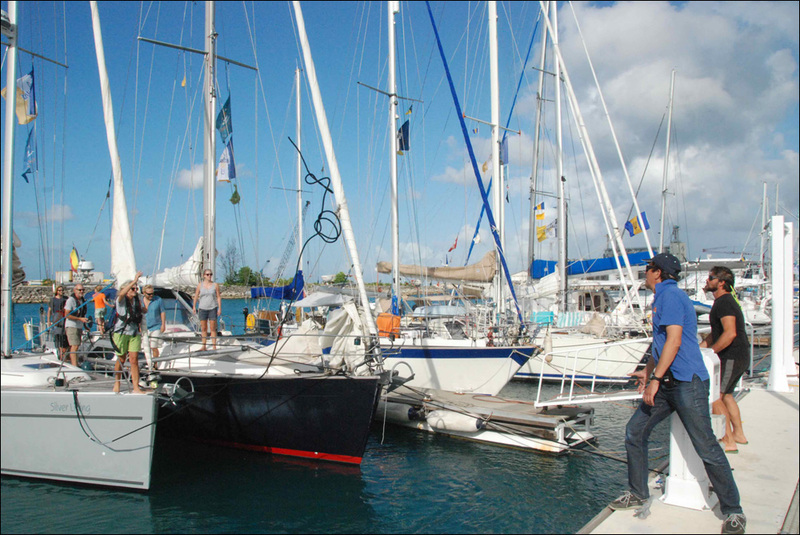 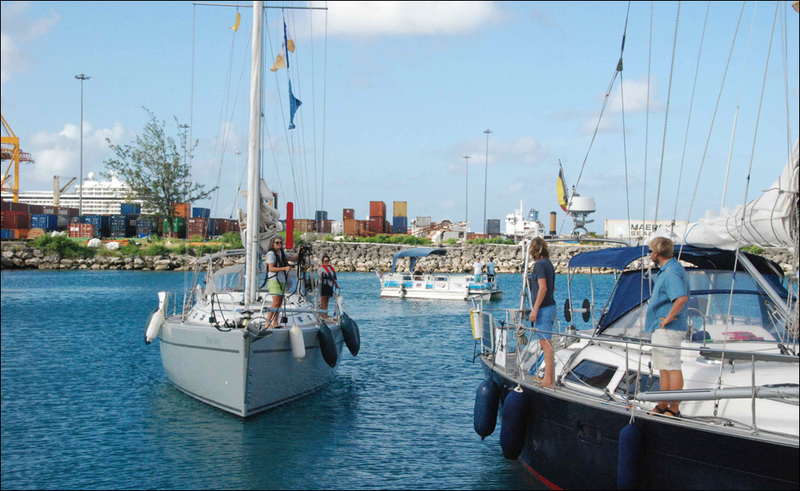 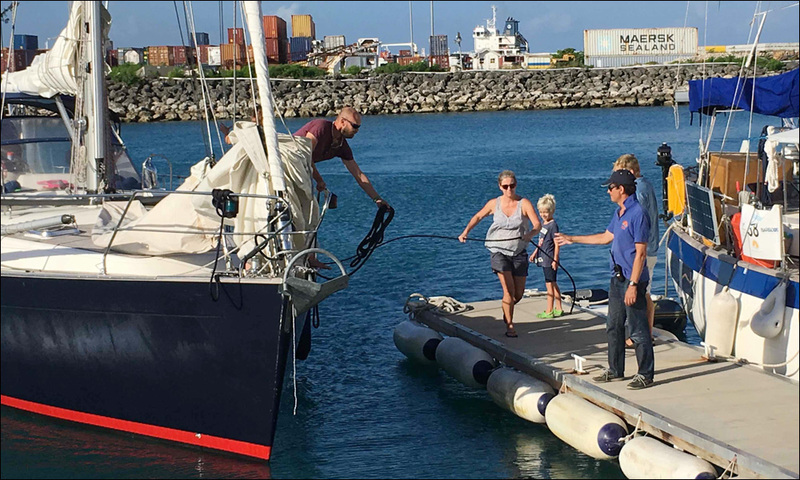 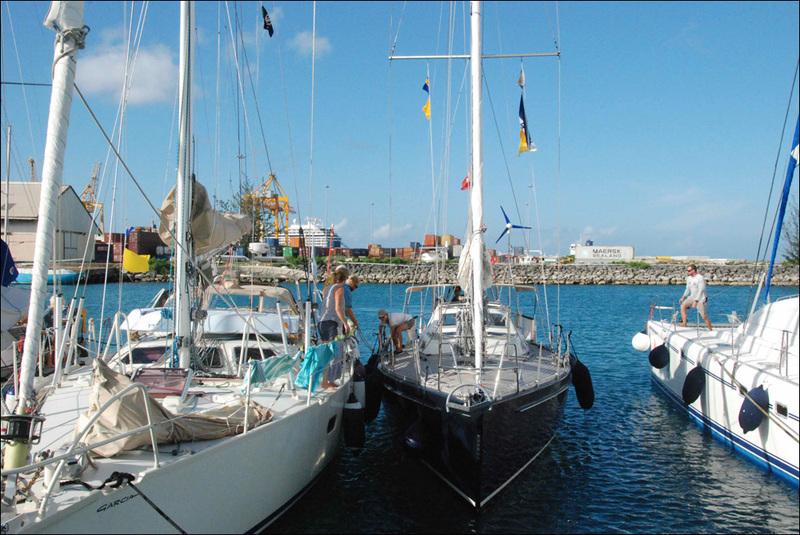 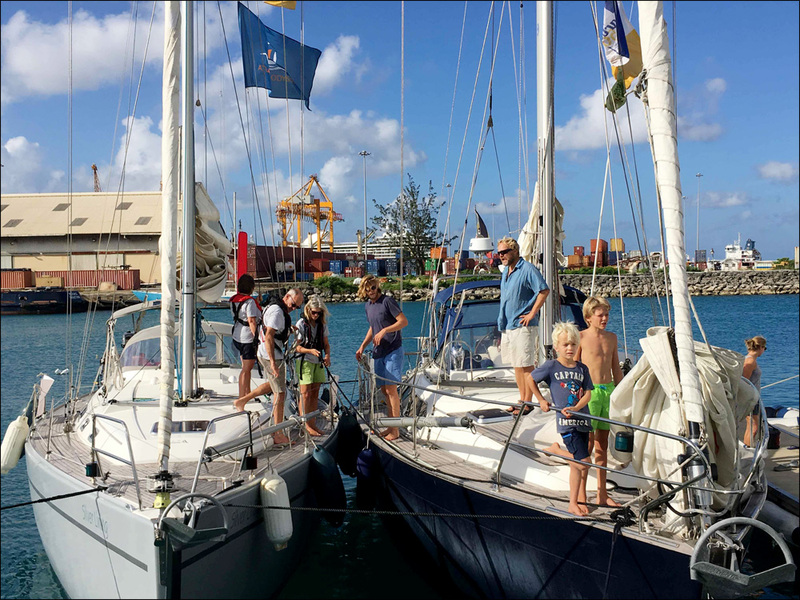 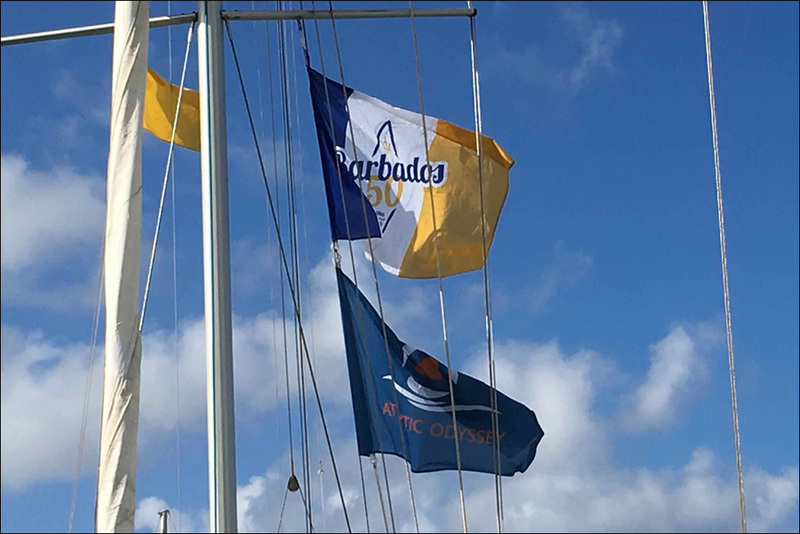 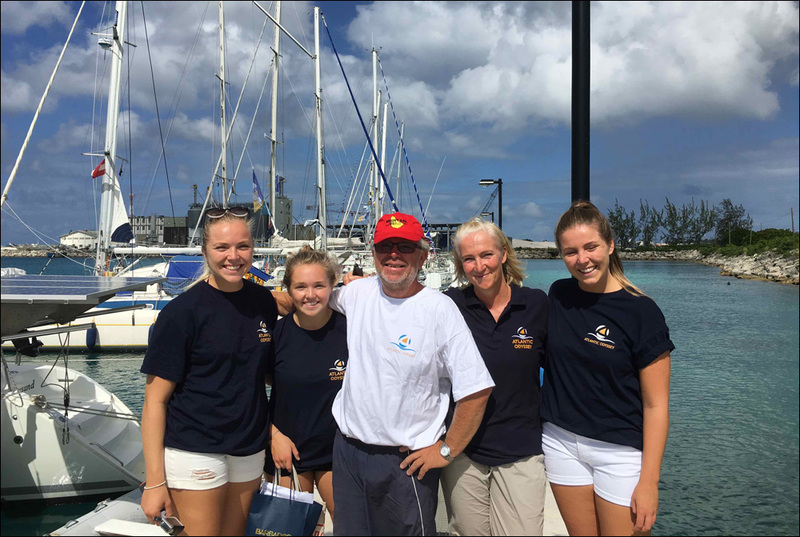 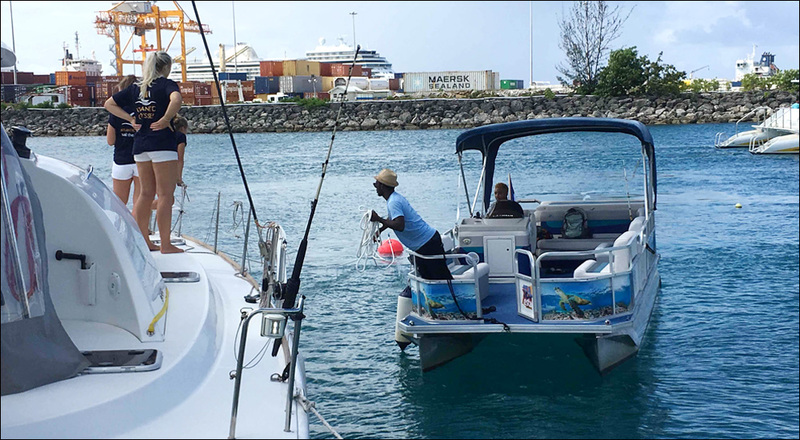 Although part of the Atlantic Odyssey, all boats also fly the Barbados 50 flag, and are hosted in Barbados as part of that special event marking the 50th anniversary of Barbados Independence. 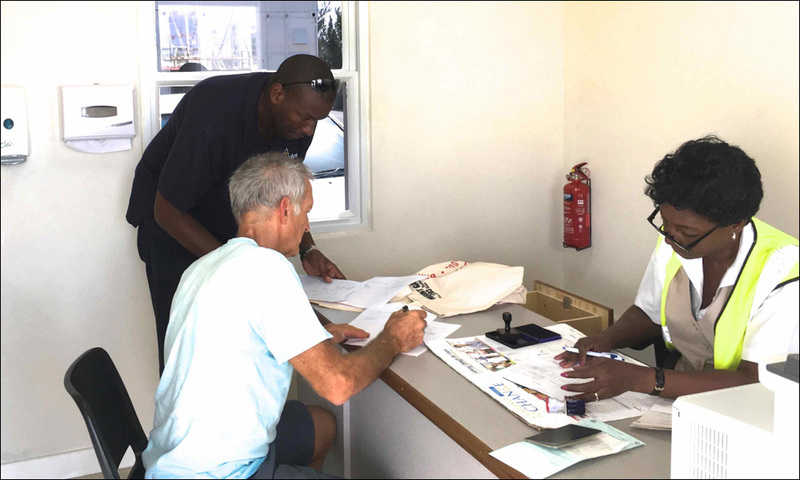 Clearance formalities are completed on arrival with quarantine, customs and immigration officials being on station at the new facility. 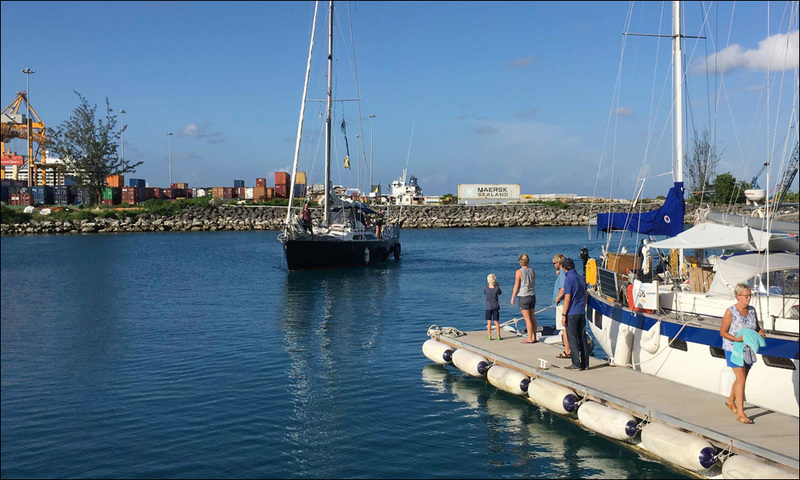 Careka, the last arrival of the day, makes her way into the harbour past some fast catamarans going out for a day of sailing with guests on board. 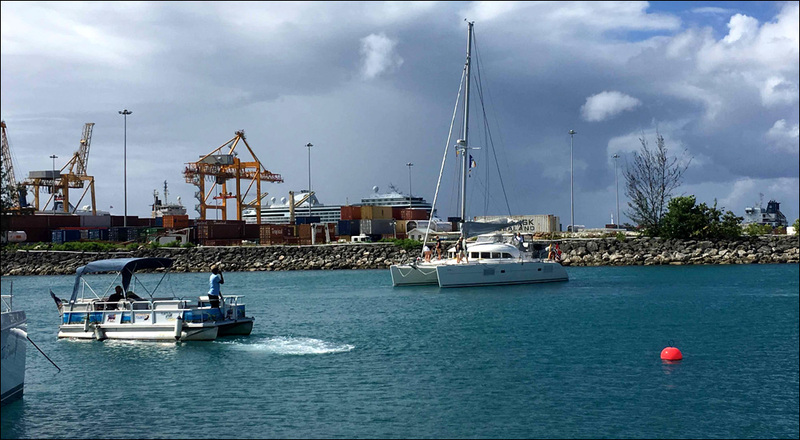 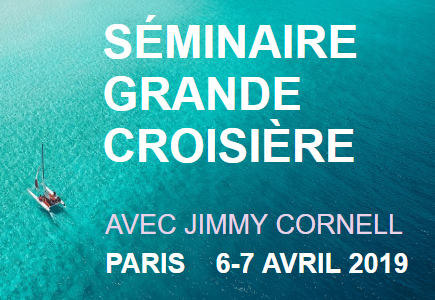 Three more boats are expected tomorrow, Monday: Starship, Touch of Grey and Zoe. 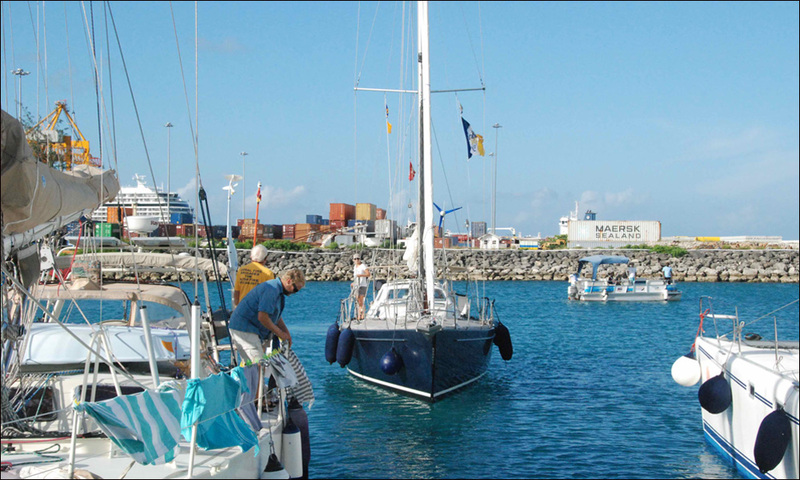 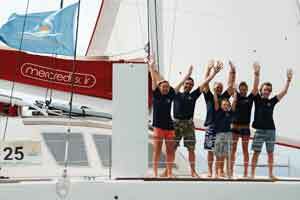 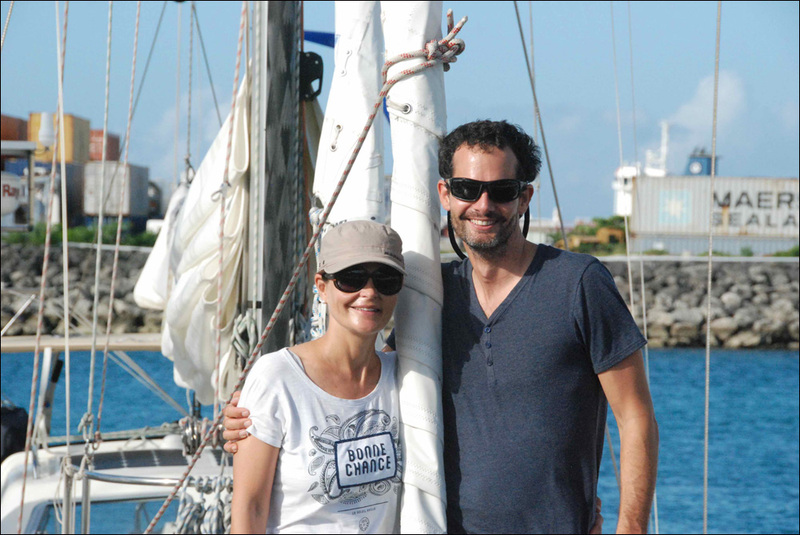 The Atlantic Odyssey is sponsored by Barbados Tourism Marketing and Tenerife Port Authority.